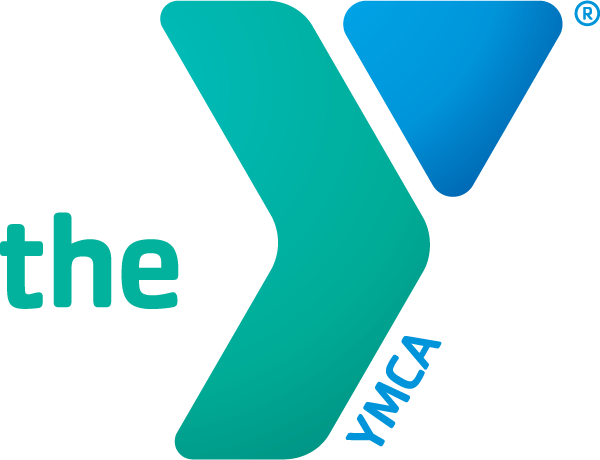 Thank you for interest in volunteering with the North Suburban YMCA. When you volunteer at the Y, you take an active role in bringing about meaningful, enduring change right in your own neighborhood. Whether it's sharing a passion, developing a skill, or just meeting new friends, we are confident you will find volunteering at the Y enjoyable. As a volunteer you’ll be joining numerous others who contribute to the positive impact we have in this community. Parent/Guardian Name* This field is required If applicant is under the age of 18, a parent/guardian signature is also required. Parent/Guardian Signature* This field is required I acknowledge that I am the Parent/legal Guardian of the volunteer applicant that is currently under the age of 18 years old. E-mail* This field is required Please Note: 99% of communication will be done via email. Please make sure we have the correct email address on file. It is your responsibility to check your email for information. If Yes, may we contact you about future volunteer opportunities? Volunteer Code of Conduct* This field is required 1. NO cell phones while volunteering. 2. 72 hours’ notice to the Volunteer Coordinator is required in order to receive your letter of completion. 3. You are SOLELY responsible for ALL communication with the Volunteer Coordinator. 4. Appropriate attire is required (please wear jeans or yoga pants and a t-shirt). 5. Hours must be approved in advance. Drop-ins will be sent home. 6. Use appropriate language (NO vulgar language, shouting, or threatening words). 7. Volunteers must be respectful of all NSYMCA staff and members at all times. 8. All inappropriate conduct will result in dismissal. 9. 99% of communication with Volunteer Coordinator will be done via email. 10. If the above requirements are not being met while you are volunteering, a staff member will ask you to leave, and you will not be able to complete any more hours in that department.11. You will not always be assigned your preferred program.12. The Volunteer Coordinator or upper management are not available on the weekends. Please make your arrangements during normal business hours. Please read carefully before signing * This field is required In making my application to the NSYMCA, I affirm that I have completed this form truthfully and to the best of my knowledge. I understand that by signing below, I give permission to the appropriate authorities to release information to designated staff of the NSYMCA. I further understand that my position is a voluntary position with the NSYMCA and does not provide monetary compensation.I accept the risks involved through my participation in the NSYMCA classes and programs.I understand that the NSYMCA may wish to photograph or videotape activities for promotional purposes and, if I do not wish to be photographed or videotaped, it is my responsibility to notify the photographer or videographer. Signature* This field is required I acknowledge that I have read and understand the previous statements and I voluntarily sign this application. Please rate our online application process* This field is required Did you enjoy our application process?